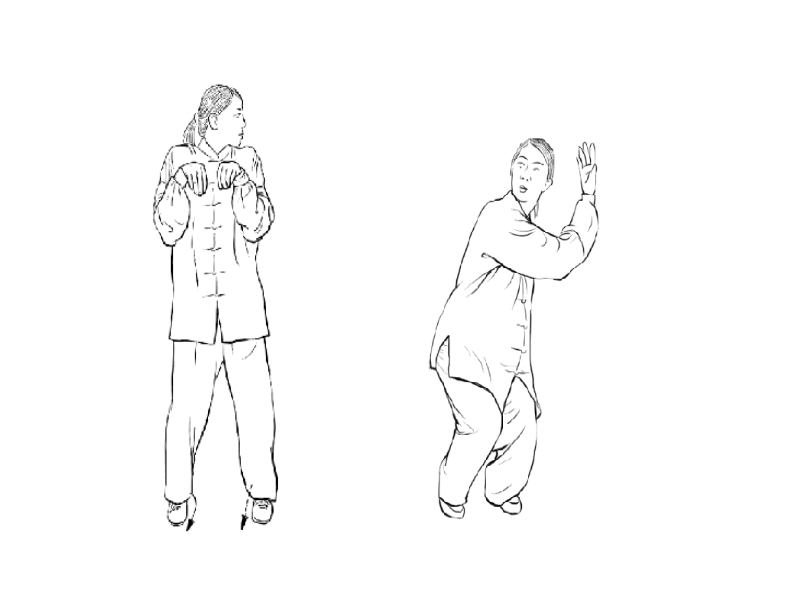 With the Mono reached the fourth animal with which it works in the system Qigong of the Five Animals. Mono Claws Raised and Take Frutos is the name of the two exercises that mimic the movements of Mono, and they seek to stimulate the functions of the heart and its associated viscera, small intestine. Also, these two exercises have other functions and effects: Mono Claws Raised improves neuromuscular response, eases breathing, produces a heart massage and improves blood supply to the brain. And the embroidery, strengthens the muscular power of the legs and improves balance. Take Frutos improves blood circulation in the brain and is useful for preventing and treating nervous and mental depression. Mono energy movement is identified with fire.